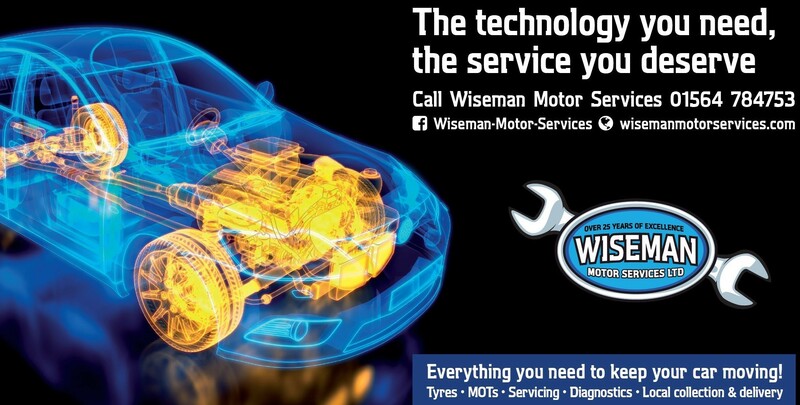 MOT testing and Servicing - Wiseman Motor Services Ltd.
Matt says, "regular servicing is the key to keeping your car in tip-top condition"
Wiseman Motor Services offers high quality maintenance to cars, 4×4 and commercial vehicles (up to 5 tonnes). We can cater for new vehicles inside manufacturer’s warranty and we offer a great alternative to main dealerships. 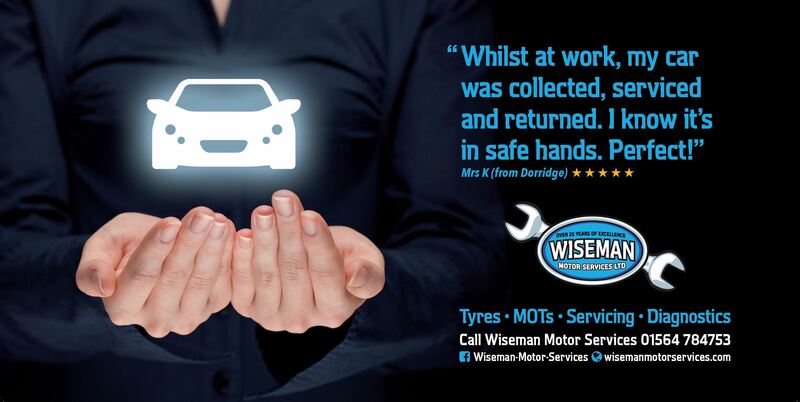 We have all the necessary expertise and equipment to carry out the required maintenance to your car, van or 4×4. We will maintain your vehicle in line with manufacturer’s recommendations, using genuine parts or original equipment quality replacement parts according to vehicle requirements and your instructions. If your vehicle is still inside manufacturers warranty we use original manufacturer parts and we adhere to the specified service schedule. This ensures that should you have a warranty issue there will be no issues with correct servicing. 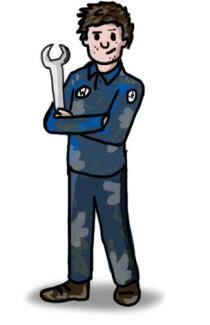 If your vehicle has a digital service schedule we will enter the relevant information on the manufacturers online site. 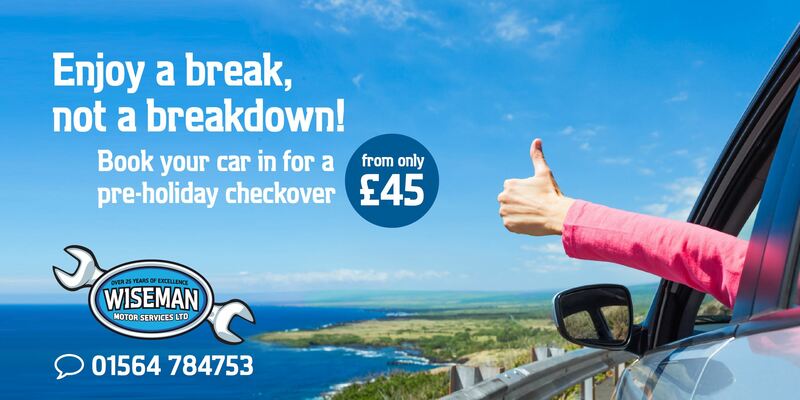 If your car only covers a low annual mileage we can tailor a service to suit your needs. We use high quality engine oils of the correct grade relevant to your vehicles requirements. We will estimate all costs for you prior to commencing work on your vehicle and no additional work will be carried out without your consent. All we ask is that you are contactable during the time your vehicle is with us so that we can keep you informed of progress or if any additional items need attention. 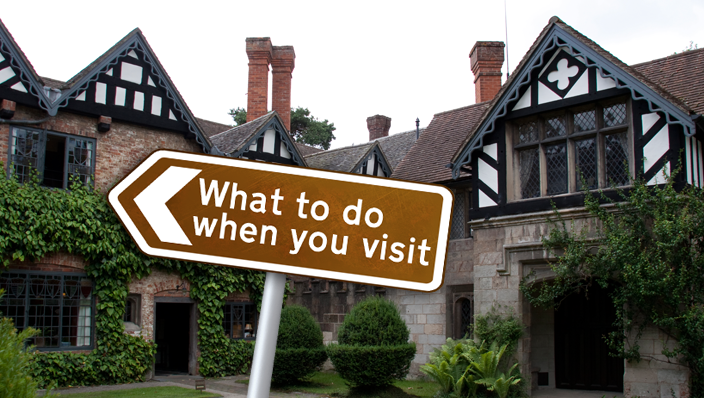 Please use our contact page to get in touch for information and a quote.